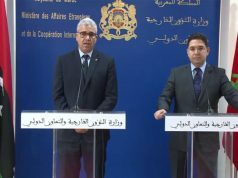 Bourita criticized the African Union at a joint briefing regarding the Morocco-Rwanda Joint High-Commission. 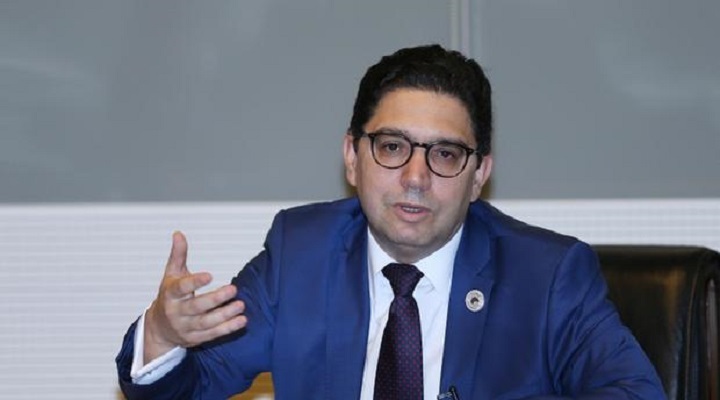 Rabat – Nasser Bourita, Moroccan minister of foreign affairs and international cooperation, called for the depollution of the African Union of “sterile, useless and out of step with reality” debates about Western Sahara. On Tuesday, March 19, Bourita spoke at a joint briefing with his Rwandan counterpart Richard Sezibera. Sezibera co-chaired the first session of the Morocco-Rwanda Joint High Commission. Morocco and Rwanda are working together to advance the AU reform agenda. Such reforms are implemented with the goals of making African voices heard at the international level, launching integration projects, and developing the AU as a more effective instrument for the continent. 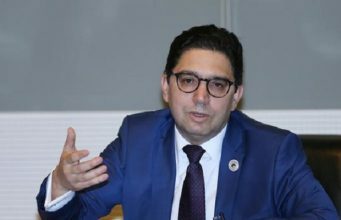 Bourita spoke in favor of Kigali’s role in the AU as upholding a “spirit of realism” when it comes to the issue of Western Sahara. Previously, the African Union has moved to limit its role in the Western Sahara dispute. In July 2018, the chairperson of the African Union Commission, Moussa Faki Mahamat, released a report which supported the United Nations’ authority on the issue. The report stated that the UN was the only body with full legitimacy to find a mutually accepted solution to the dispute. The AU’s role going forward would be to simply support the UN in its efforts. 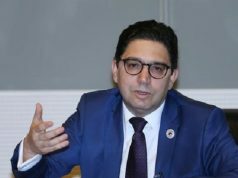 The AU Peace and Security Council (PSC) would no longer have the right to discuss the issue of Western Sahara. 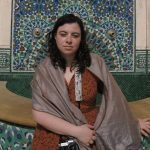 The change was widely seen as a win for Morocco which has long believed that AU-led efforts are biased against the Moroccan claim.